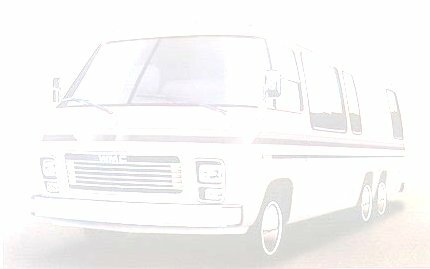 Avoid transmission problems caused by over-heating. 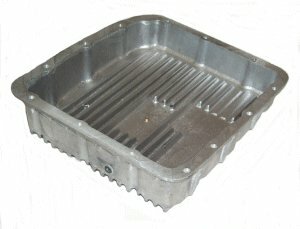 This aluminum pan with fins on both the inside and outside pulls the heat out of your transmission oil. Just remove the old steel and replace it with our temperature cooling aluminum pan. New bolts are furnished. Extra special features are a convenient drain plug, a tapped hole for heat gauge sensor, and increased capacity for an extra quart of oil.